“Sheldon” has a great mind, has been started correctly by me and now is being brought along by my groom/rider to move up the levels. Solid training level finishing 2018 season with Training 3-day Will move to Preliminary in 2019 Loves to jump. He is a very good mover and scores well in his dressage. He loads and ties and is very well mannered on the ground. No vices. Great feet. 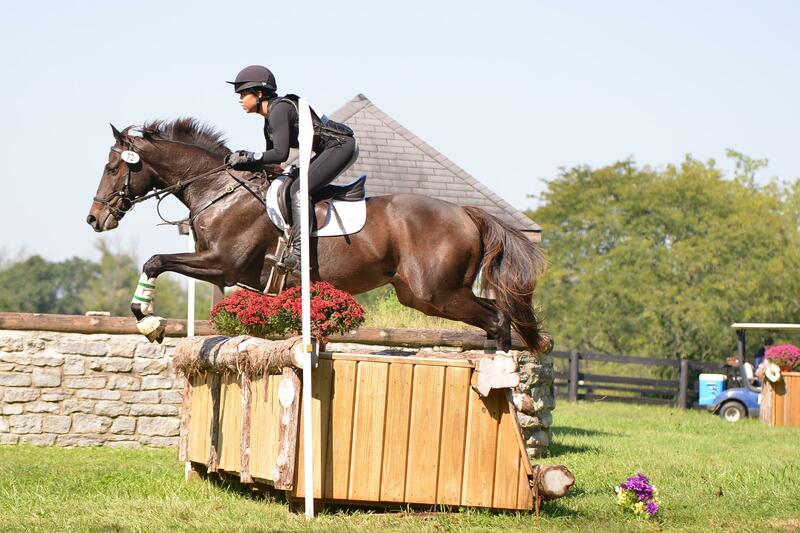 He is offered for sale after off track training in eventing and natural horsemanship.